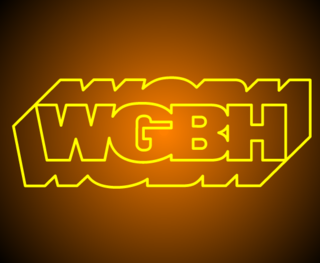 I've been writing and designing games and activities for WGBH-Boston since the 1990s. 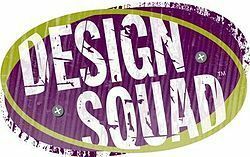 Two teams of teens square off in an engineering challenge. 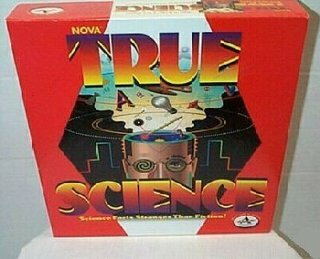 I invented NOVA: TRUE SCIENCE (1993), a licensed board game, for Aristoplay. NOVA True Science challenges families with 900 questions about general science. Q. What do Bostonians call a fake noodle? Q. Why did the skater twirl his partner around? A. Because he wanted to see the other slide. 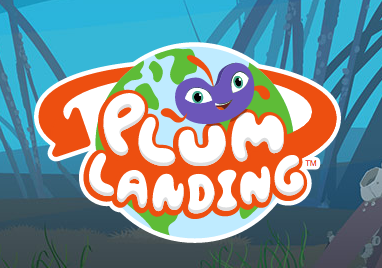 Games, animations, live video, apps, activities, and other content get young kids jazzed about the science and nature around them and beyond. It's all free! Take a look. "Thank you so much for your talented and creative work on this project. I don’t know what I would have done without you! Literally!"